Louisiana Emergency Equipment holds the highest standards. Our business is forged from the highest of principles for an honest and memorable client experience. Louisiana Emergency Equipment, LLC was founded in the fall of 2016 to effectively provide their loyal Louisiana customers with the level of customer service and prompt attention they deserve and have come to expect. Located in the heart of Acadiana, LAEE’s headquarters in located in Youngsville, LA with its service, warranty and repair shop located in the Industrial Park in nearby Eunice, LA. 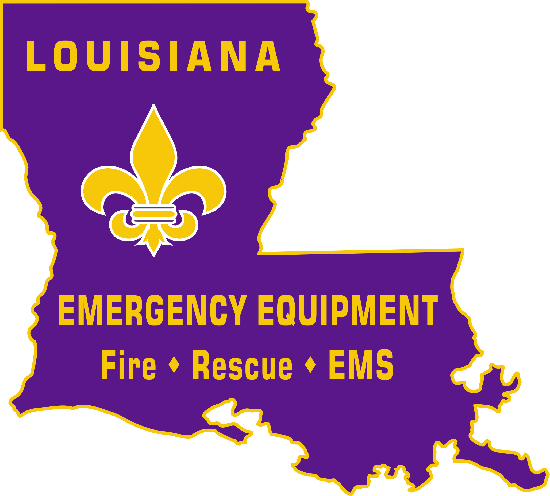 Although Louisiana Emergency Equipment is considered a new company it’s owners and staff have a long history 35+ years in the fire service as firefighters and as fire apparatus and equipment dealers for several successful national companies. 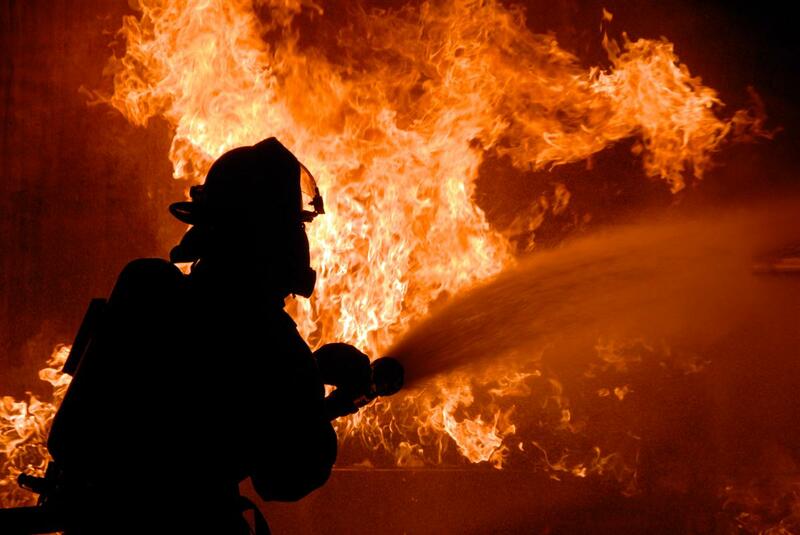 Louisiana Emergency Equipment, LLC is committed to offering our customers Excellent Products and Premium Services at Affordable Prices from People they Trust!